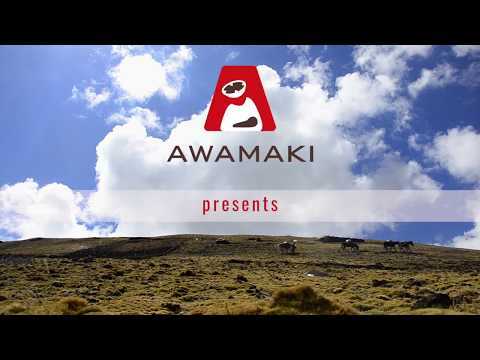 Awamaki works with over 100 rural women artisans, partnering them with international volunteer designers and our in-house team to produce unique, fashionable products. This collaboration helps the artisans to expand on their craft, teaching them advanced design principles and technical craft skills. With their improved products, artisans gain increased access to global markets, and a secure income to support their families and communities. 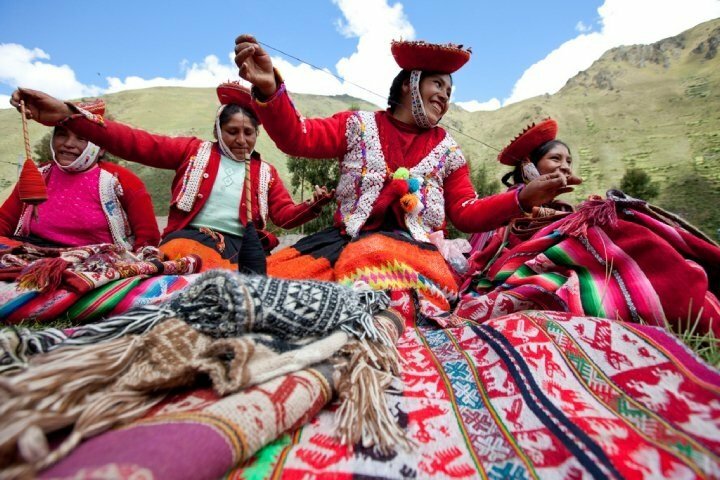 Rural women in Peru lack access to economic opportunities. They are isolated geographically, culturally and linguistically. 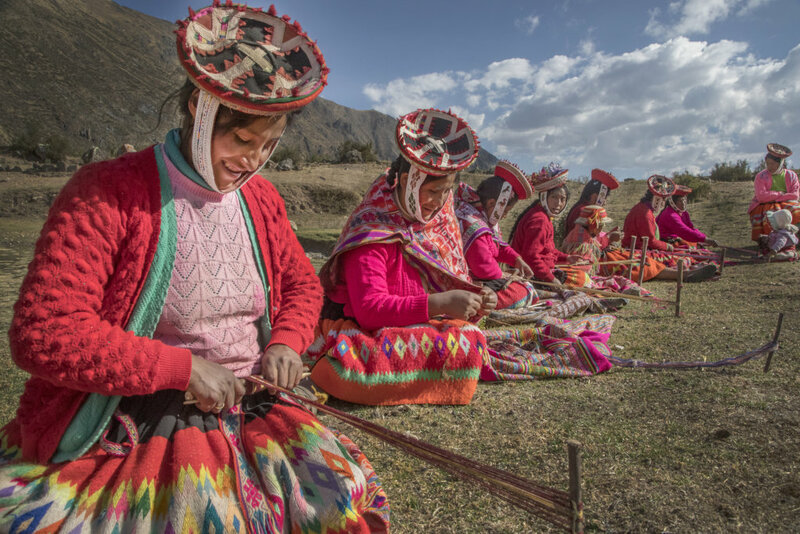 Though skilled in traditional craft techniques, women artisans lack the access to market, the understanding of global market demand, and the know-how to administer their business affairs that would allow them to earn a sustainable livelihood. Awamaki pairs a fashion design residency for aspiring international designers with a business incubator for artisanal cooperatives. 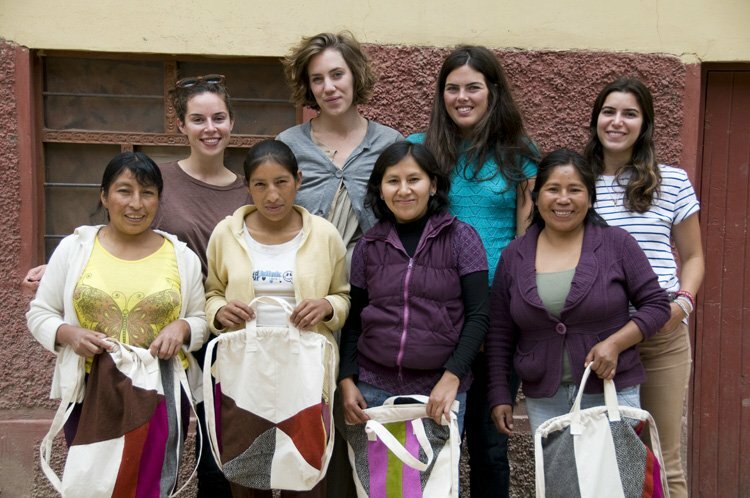 By directly linking designers and artisans, Awamaki trains rural women in innovative, market-ready product development. While artisans learn, Awamaki facilitates market access for their products so they can earn a sustainable income to support their families. 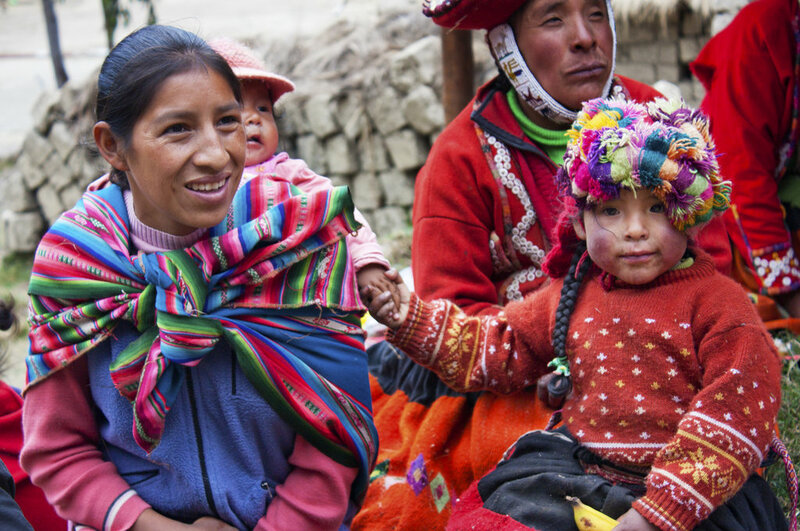 Women invest income directly into their children and their communities. Economic opportunity and skills education empower women to transform their communities and lift their families out of poverty. 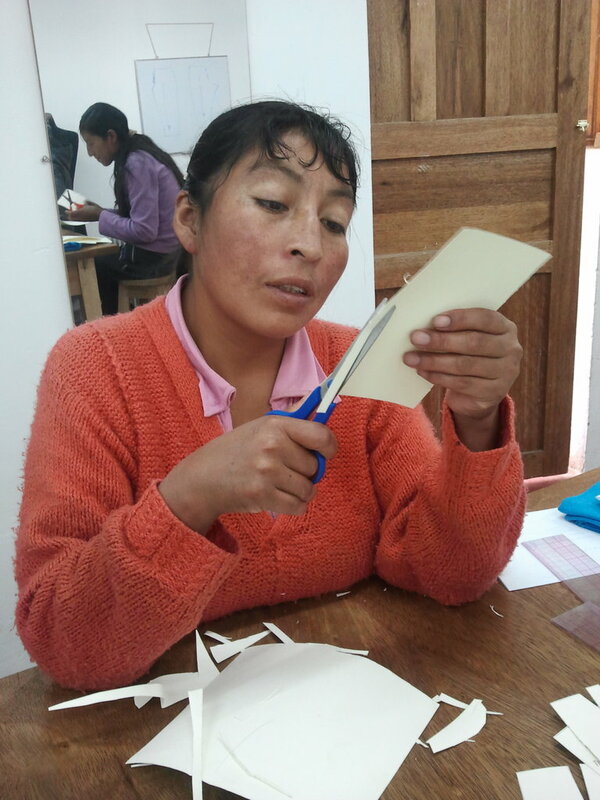 Women artisans that partner with Awamaki increase their income selling higher-demand products to global markets. They develop the professional skills and self-esteem needed for long-term economic success and social transformation. Provides bread for the artisans for snacks during trainings. Purchases leather, zippers and other types of supplies that we can use to create product samples that we can teach to the artisans. Pays for one month of a software subscription that lets our volunteers design materials to help the artisans sell their work. Helps to purchase 1.5kg of sheep wool to help provide for the women weaving. Pays for 1kg of Alpaca wool to give to the artisans to make samples to develop craft products with contemporary, marketable designs. 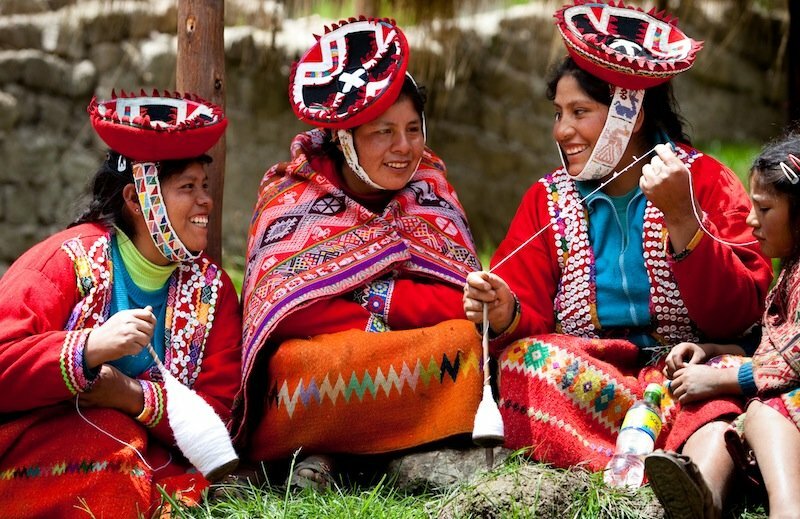 Pays for a professional Quechua-speaking trainer to hold one day of workshops in business development with an artisan cooperative. Pays two weeks of room and board for a volunteer photographer to take photographs of the artisan's work so their products can be listed and sold. 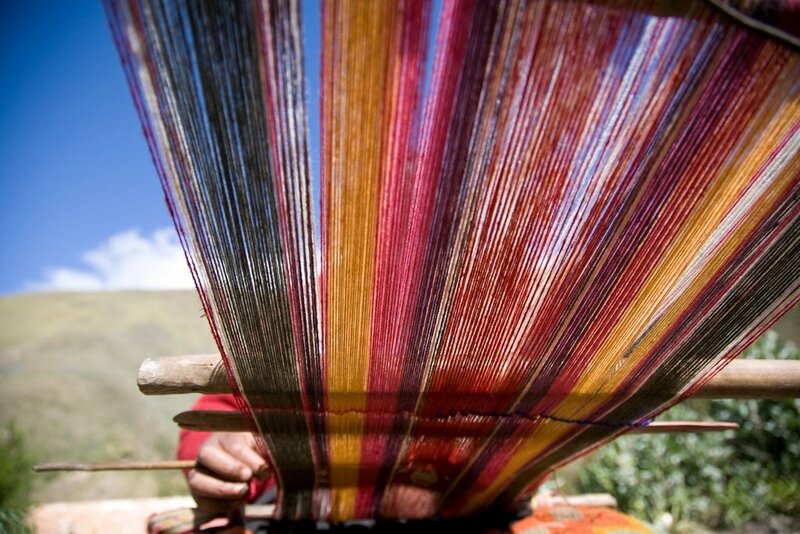 Provides 2kg of alpaca wool for a year to support the women to produce hands-on wool. Allows our spinners in Huilloc to buy detergent and softener to clean the fibers before they can weave. 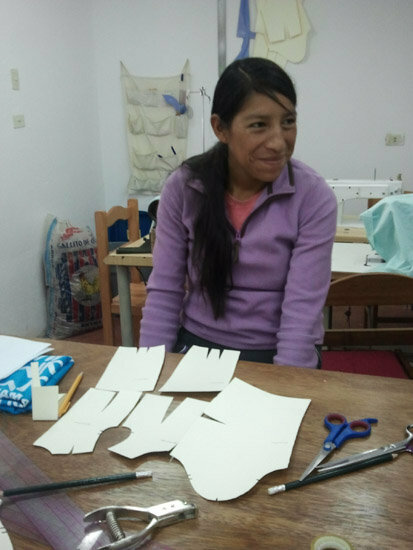 Pays to maintain our sewing machines and keep them in working order for our artisans, seamstress and volunteer designers. Provides the transportation for the trainings we have for the women.